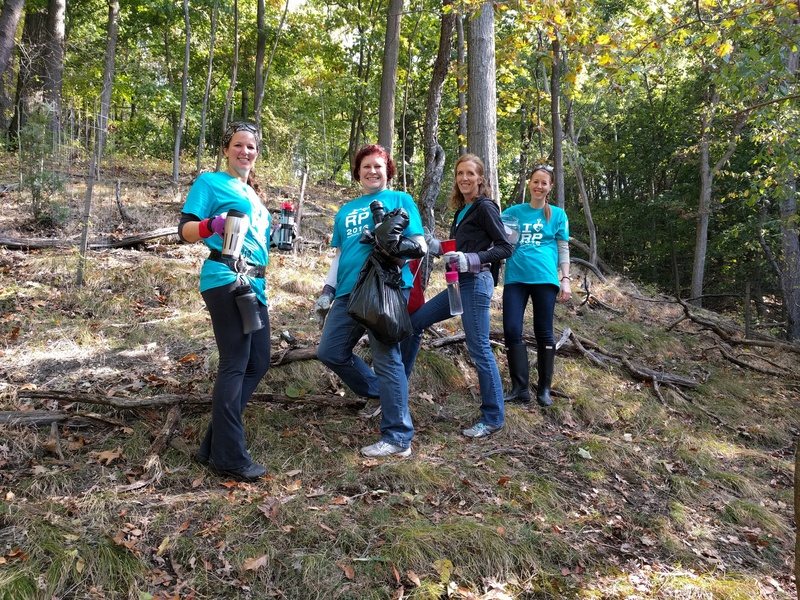 For the second year in a row, Pipitone Group (PG) took the day to beautify the Observatory Hill park, following up on our progress from 2015. 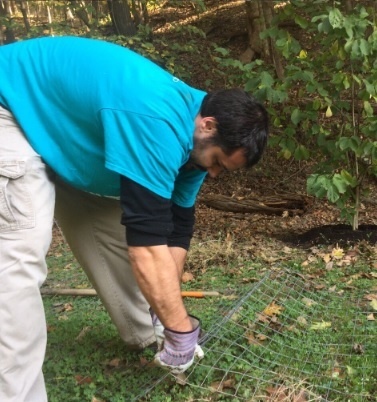 Teaming up once again with the Pittsburgh Parks Conservancy, PG picked up where it left off by revisiting over 80 trees that were planted last year, along with the enclosures built to protect them. 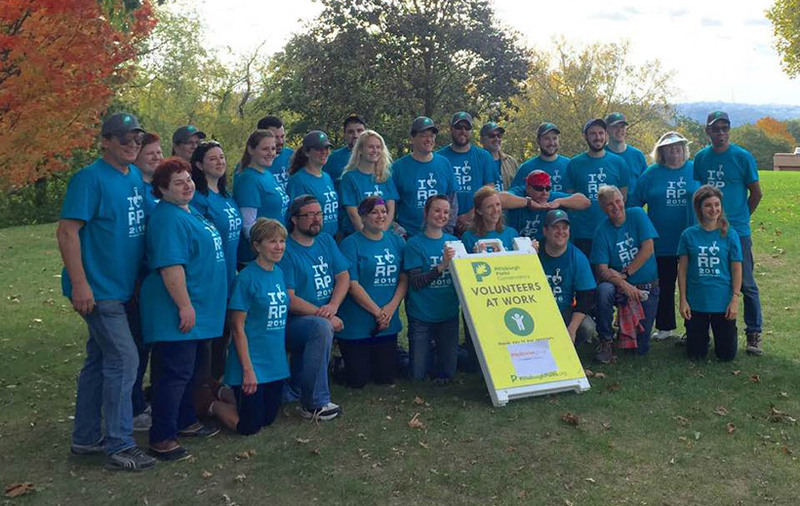 On what turned out to be a perfect fall day, PG staff gathered at the park's activities building to start the morning before splitting up into teams. 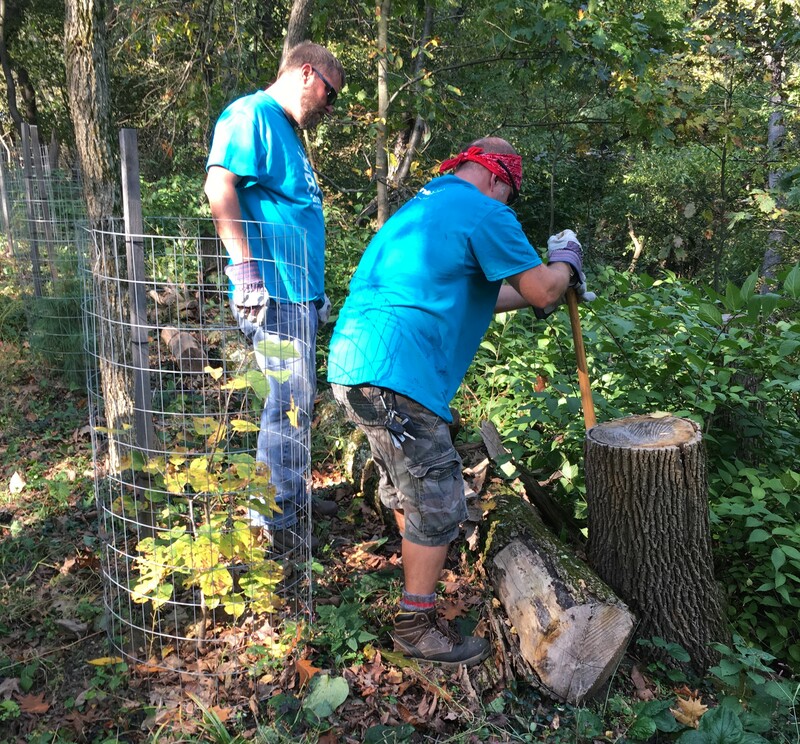 One group returned to Snyder's Point to remove invasive species from a tree-planting site, while another team reinforced enclosures for previously planted trees. After breaking for lunch, PG staff divided and conquered once again by removing plants and flowers at the Chapel shelter and empty garden, while another group picked up trash and litter. 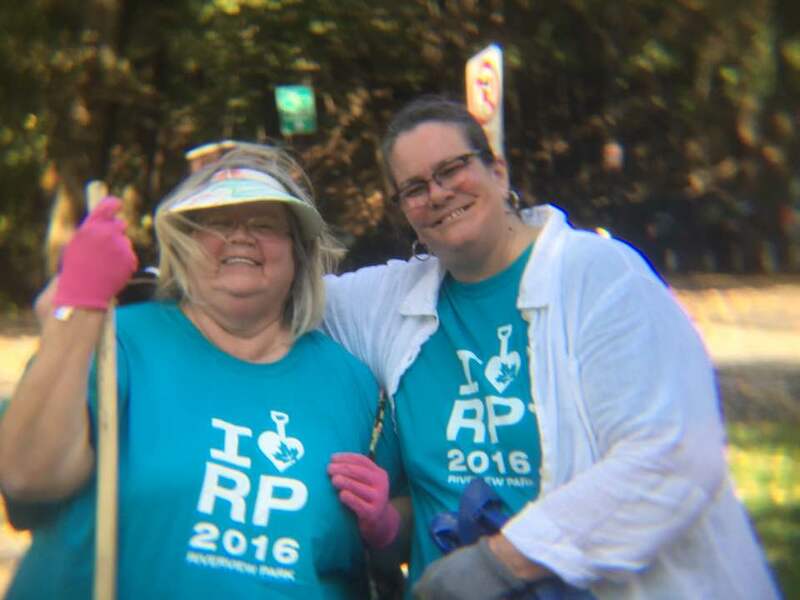 Local media took notice of our annual event, as the Pittsburgh Post-Gazette included PG's work in a feature article on invasive ash borer, while both WTAE and WPXI ran footage on their nightly news broadcasts of PG's seventh annual volunteer day.